At Aquaponic Solutions we specialise in the commercial integrated production of fish and plants, known as aquaponics. We are dedicated to providing the best services and information about aquaponics around the world. Our Director, Wilson Lennard (PhD), is an Australian scientist with a PhD in Applied Biology, with a thesis topic specialising in the optimisation of commercial aquaponics systems. Wilson has over 16 years of experience in the aquaponics industry; a length of association with aquaponics that only a very few can claim. Apart from his PhD and research experience, Wilson has extensive "hands on" industry experience. He designed, constructed, operated and managed Australia's first commercial aquaponic facility, in Kinglake, Victoria, in 2006. In this business he grew Australian Murray Cod fish and a broad selection of culinary herbs which he sold to restaurants in the surrounding wine growing region of the Yarra Valley for a number of years. Wilson also has experience in the mainstream aquaculture industry, where he assisted to develop Yabby (freshwater crayfish) breeding methods for the commercial sector, and the mainstream hydroponics industry, where he grew herbs for a commercial hydroponic herb farm. He also has a number of years experience in the horticulture industry; germinating, growing and culture hundreds of Australian native terrestrial and wetland plant species for the commercial wetland landscaping industry. Wilson also has extensive scientific and engineering skills, CAD drawing skills, experience with designing open storm water wetlands, constructed wetlands, media-based constructed wetlands, water sensitive urban design, reed bed treatment systems, grey water treatment systems, black water treatment systems, water filtration, freshwater aquaculture, marine aquaculture, hydroponics, integrated aquatic farming systems, freshwater aquatic ecology and environmental biology. Therefore, you can be sure that you are getting the very best advice on aquaponics. Our New Aquaponics Book is Here!! 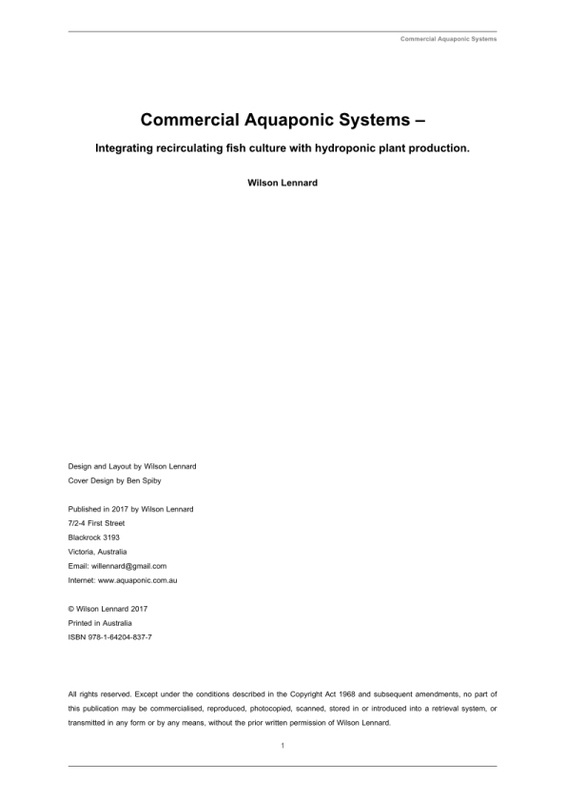 Aquaponic Solutions is pleased to announce that our new book, "Commercial Aquaponic Systems: integrating recirculating fish culture with hydroponic plant production" is now available for sale. Please go to our dedicated book store to order your copy. The book is available as a printed, hard copy. We are offering a special introductory price for the first 200 copies, so get in early for this special price. We also understand you wish to know what the new book contains, so we have provided a complete Table of Contents plus the first Chapter for free download. Just click on the black & white image to the left. Our new book on commercial aquaponic systems and design is finally available for sale at our dedicated Aquaponic Solutions Book Store for your copy! 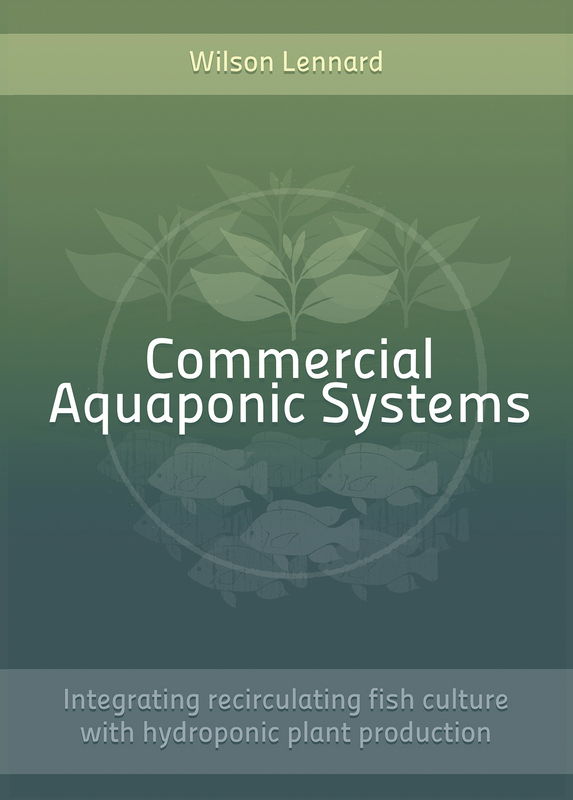 AVAILABLE NOW: The digital PDF version of Commercial Aquaponic Systems IS available now for purchase. Go to our Book Store (https://asbookstore.wixsite.com/asbookstore) for more details. Aquaponic Solutions provides services to assist the aquaponics industry and aquaponic farmers to achieve their commercial production goals. 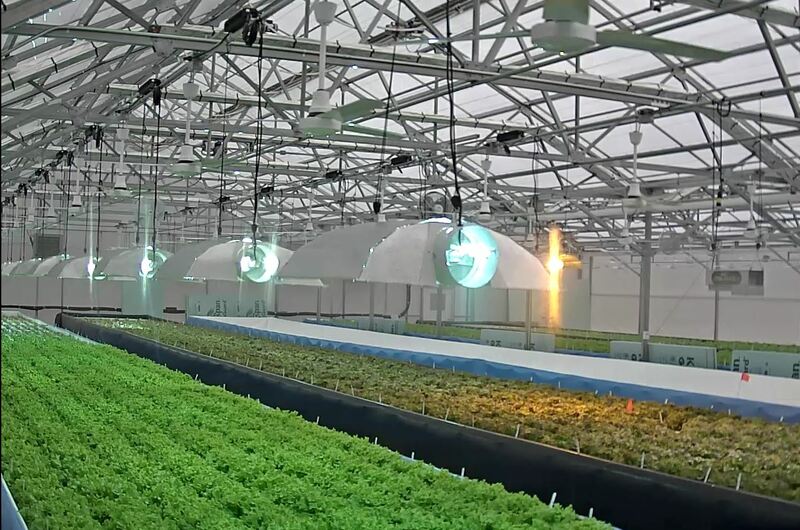 Our principle service is to design commercial aquaponic systems and facilities and supply the associated management processes and methods to operate the system. We provide full CAD engineering drawing sets so you or your builder can construct your system. 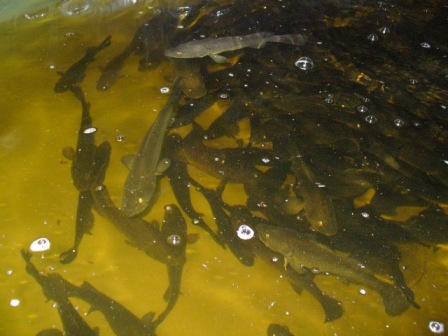 We provide fish production plans, fish feeding plans and plant production plans specific to the species you decide to culture. We can also assist with upfront financial modelling so you can test your business models to determine the likelihood of economic success. We also teach aquaponic workshops around the world.